Resistex Bioceramic is a polyester fibre linked to a bioceramic material with an extremely high thermal insulation coefficient which means that the temperature is kept constant even in extreme climatic conditions. 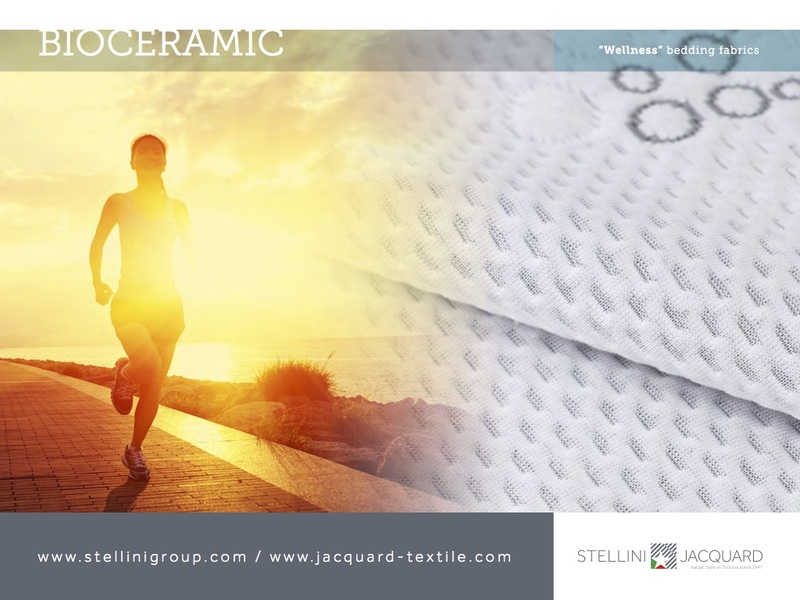 Indeed, bioceramic can produce FIR (far infrared); that is, electromagnetic waves of a reduced length able to penetrate up to 4/5 cm into the body, offering an essential contribution to the growth, development and relaxation of contracted muscles, offering total wellbeing. Emission of FIR for the wellbeing of the organism.